Directions: From I-25 exit at 70th Ave and follow it west to the park. 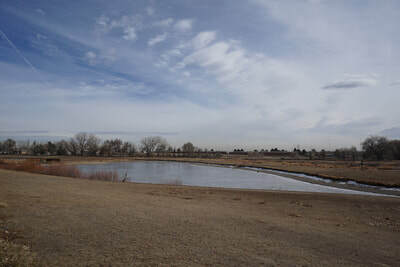 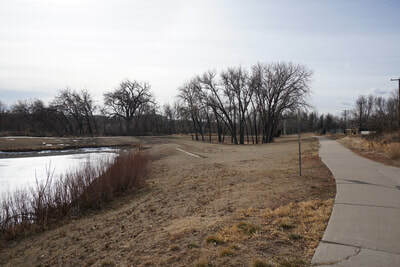 The park can also be accessed by heading north from Denver along Pecos Street and turning east on 70th to the Park. 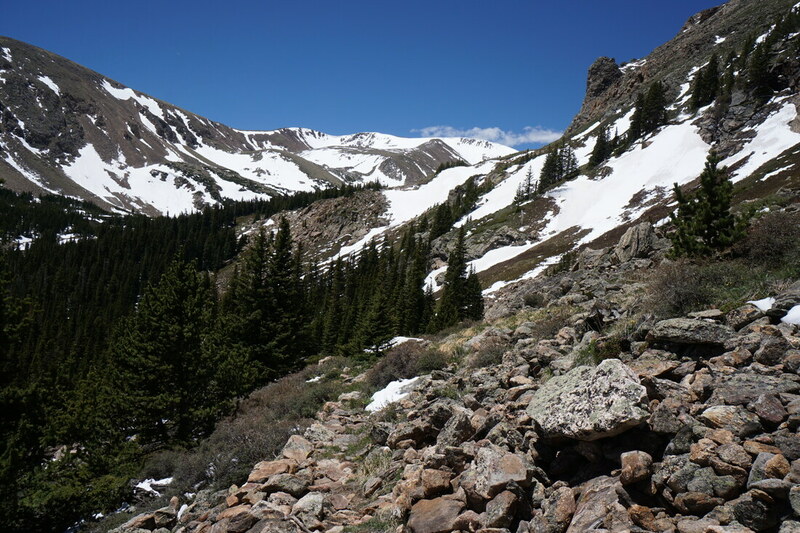 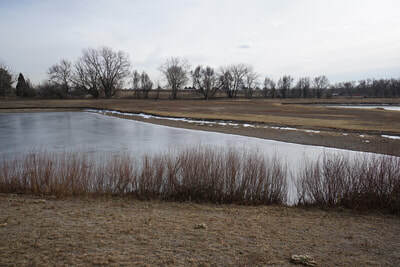 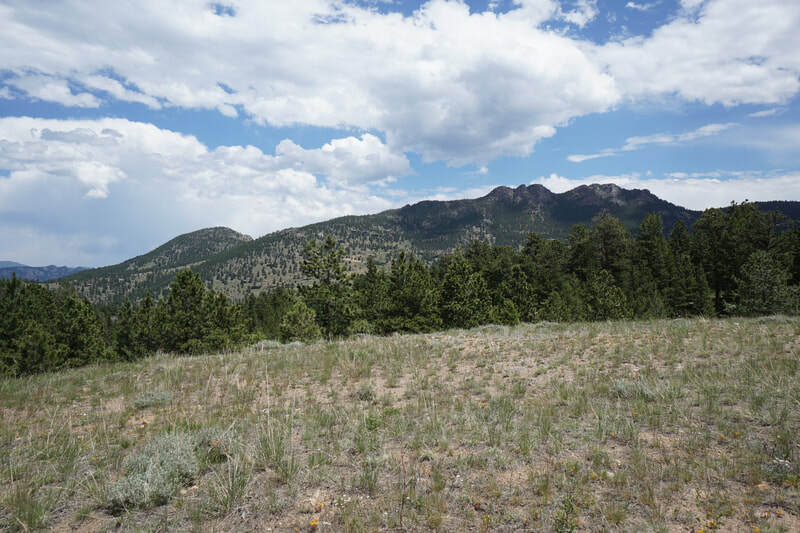 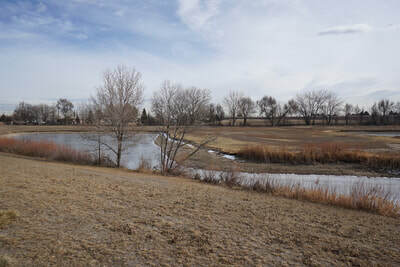 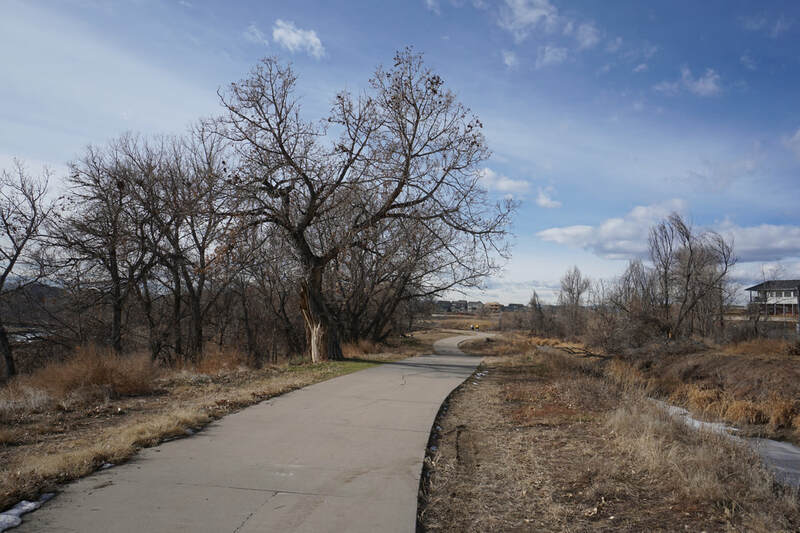 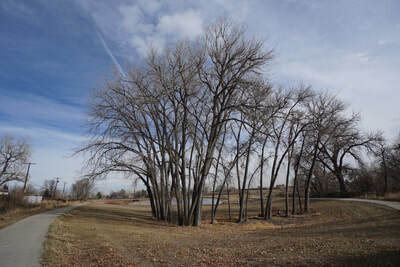 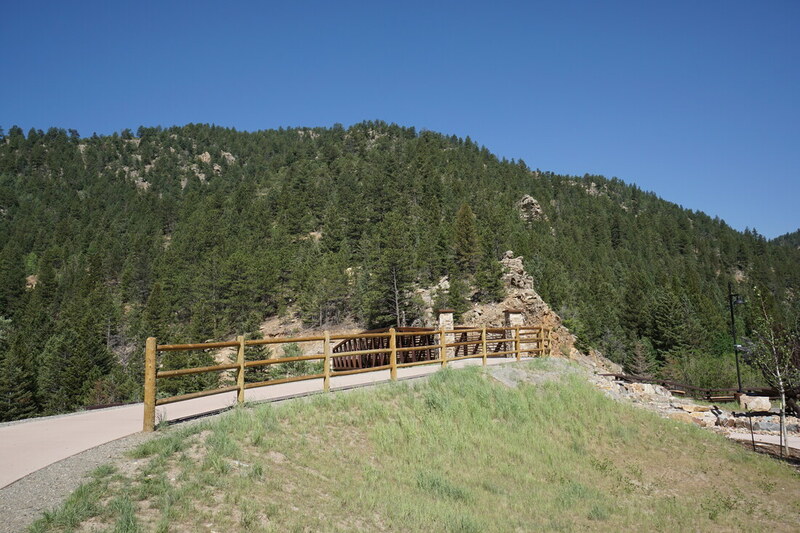 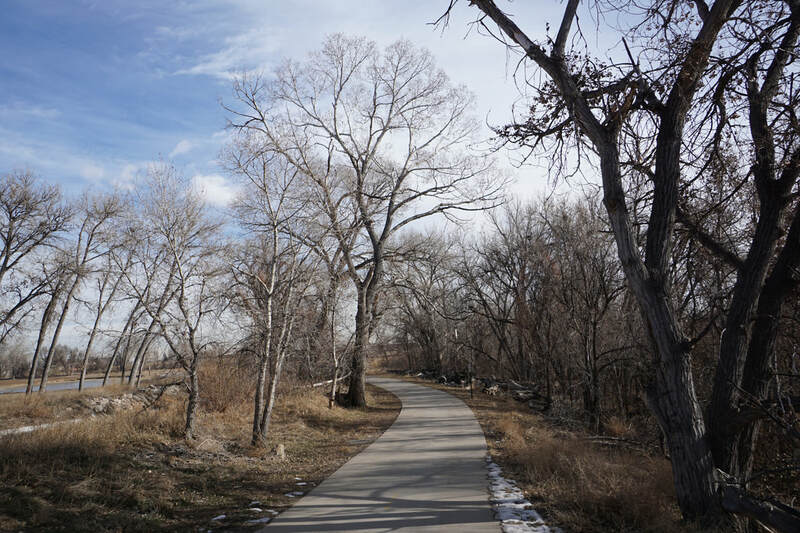 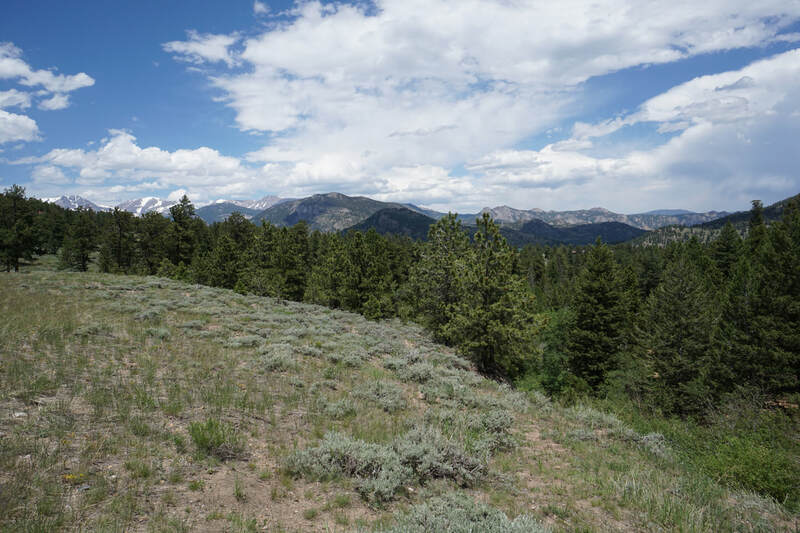 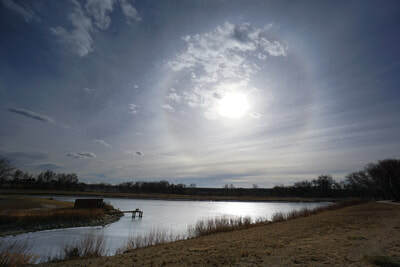 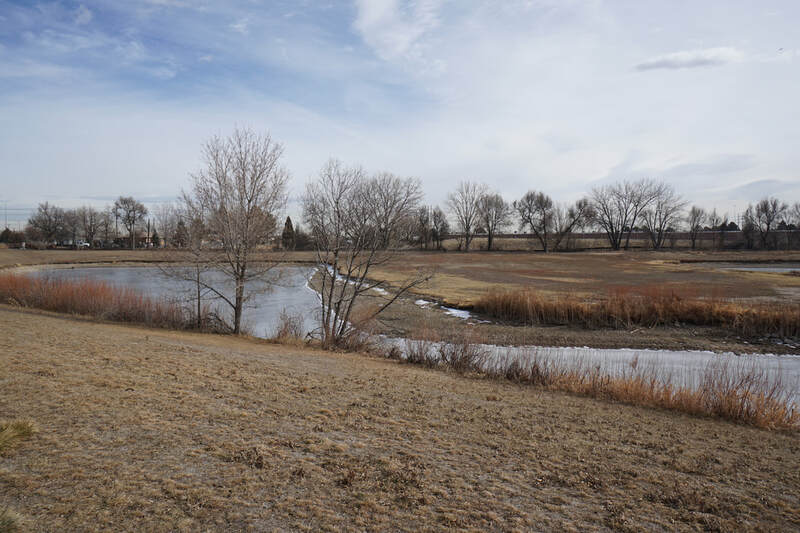 Twin Lakes Park is a small but scenic stop along the Clear Creek Trail through Adams County. 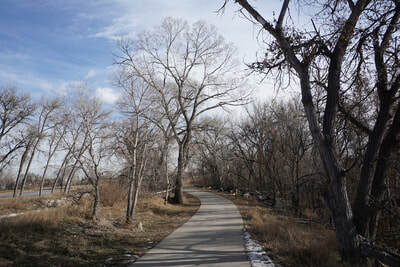 This section of the CCT runs through a largely industrial area however Twin Lakes allows for some peace and quiet. 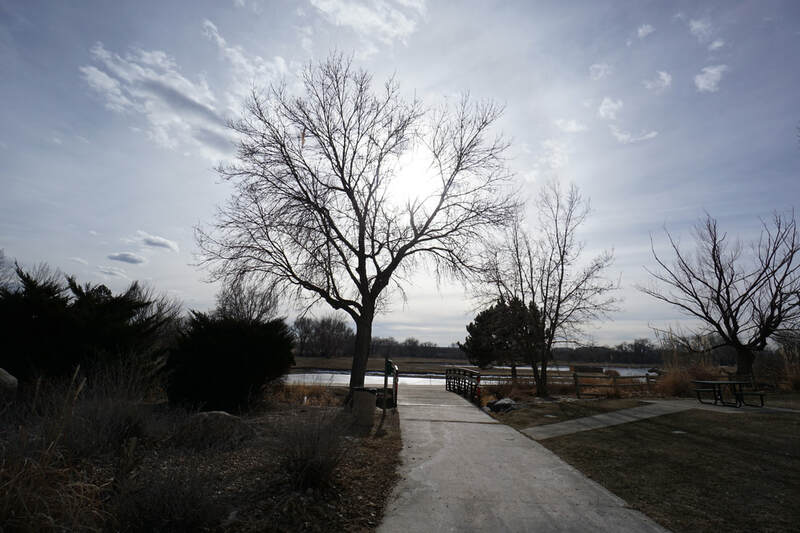 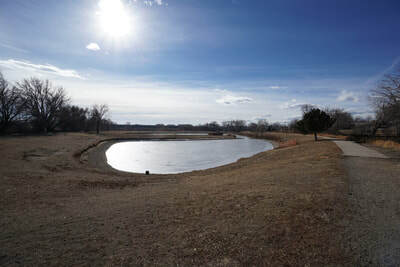 The park consists of a small playground and a paved/natural surface around the lake and joins with the Clear Creek Trail at the far end. 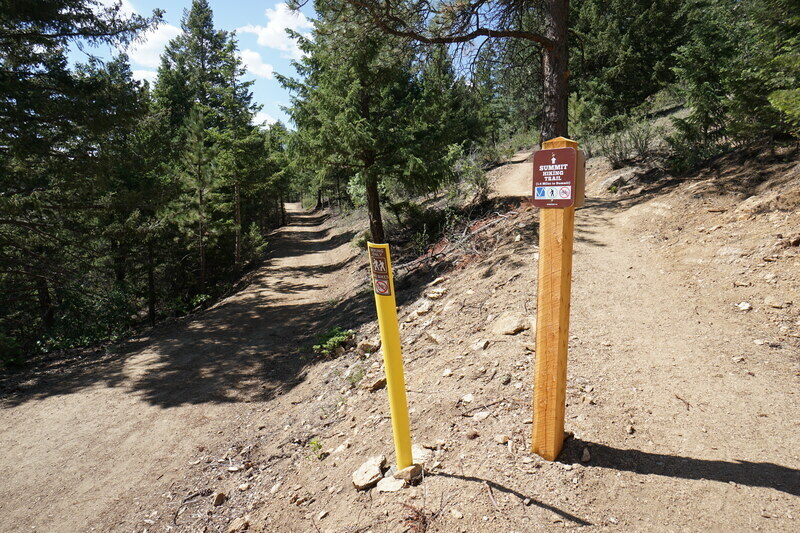 The trail around the lake is not long but the park acts as a nice starting point to access the CCT for longer hikes in either direction. The trail is largely separated from the creek but if you follow the trail to the west then you can follow dirt roads down to the waters edge and explore the riparian area.